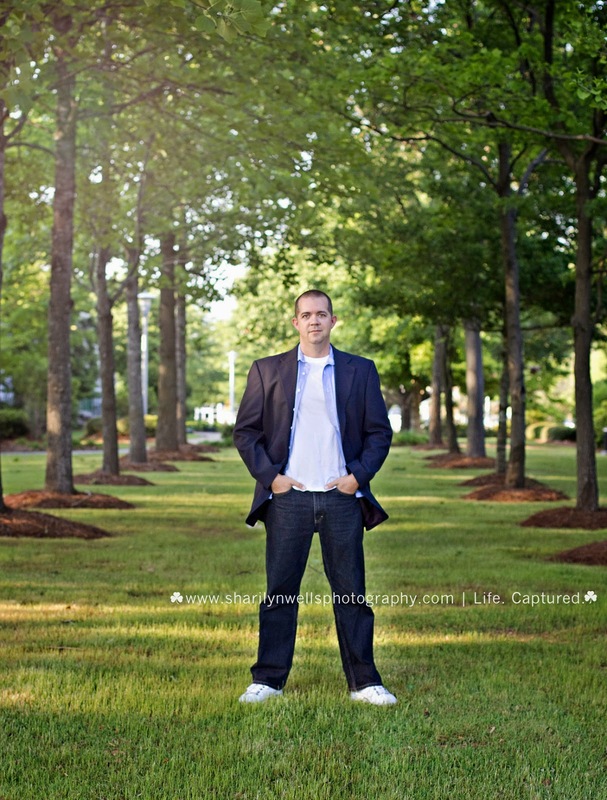 Sharilyn Wells Photography, LLC is proud to announce the return of ... SWP's Superstar Seniors. Superstar Seniors love being in front of the camera and not afraid to show the world who they are. They're willing to toot their own horns in front of my lens by showing off their skills, talents, hobbies and of course, their fashionable style! They also aren't afraid to hand out their own senior rep cards to friends around their high school and tell everyone about Sharilyn Wells Photography! I am currently looking for at least one 2015 senior, male or female, from each of the surrounding high schools, these include (but are not limited to) Jack Britt High School, Douglas Byrd HS, Grey's Creek HS, Pine Forest HS, E.E. Smith HS, Terry Sanford HS, Seventy First HS, Massey Hill Classical HS, & Reid Ross CHS. 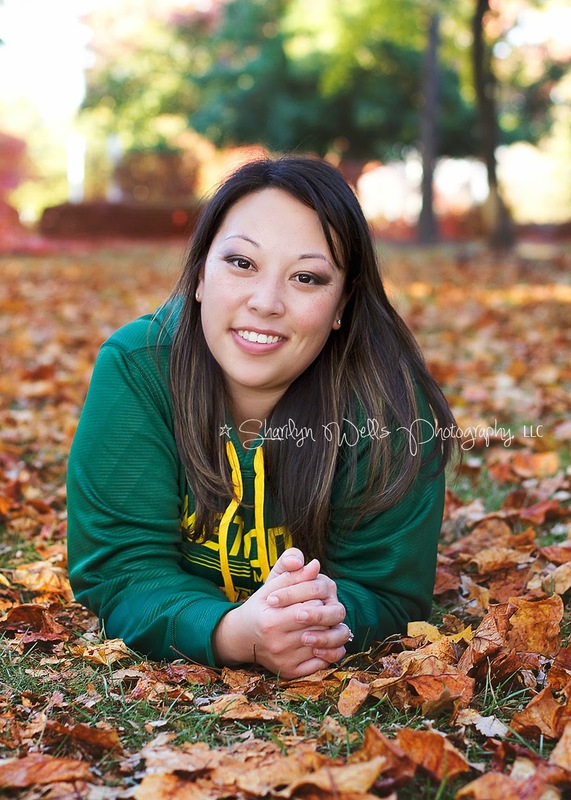 Email me at sharilynwellsphotography@gmail.com to learn how you can become a SWP Superstar Senior!